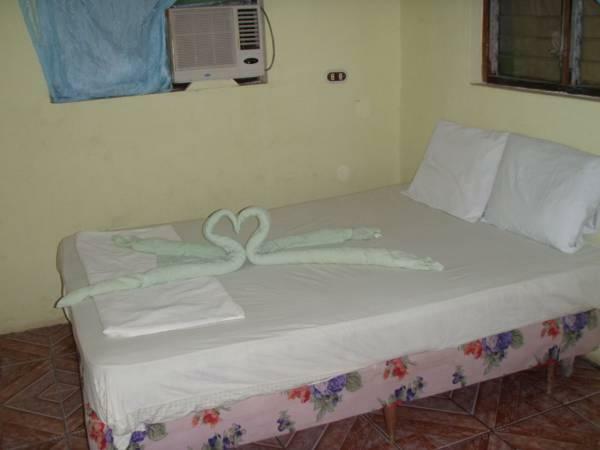 ﻿ Best Price on Hostal Brisas y Olas in San Juan Del Sur + Reviews! Just 164 feet from San Juan del Sur Beach, Hostal Brisas y Olas offers a 24-hour reception and simple rooms with free Wi-Fi. This basic guest house has a communal terrace on each floor. 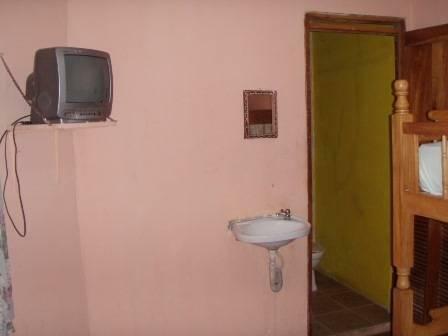 Each functional room at the Brisas y Olas has a fan, a wardrobe and a private bathroom with a shower. You can also relax in the shared lounge areas, including a ground-floor TV lounge. 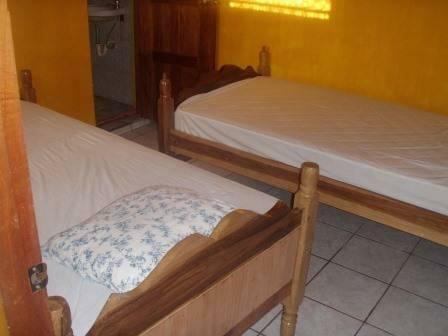 Hostal Brisas y Olas is located on the main street of San Juan del Sur, next to the Central Park. Restaurants and shops can be found within 328 feet, and free parking is available nearby. 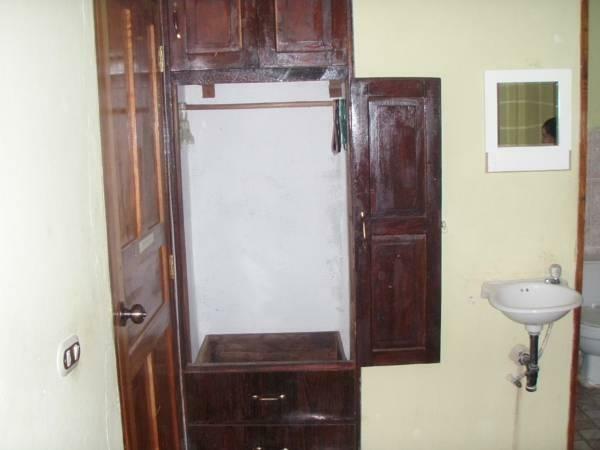 Staff at the guest house can also provided information about the surrounding area. Scuba diving and whale watching are popular in San Juan del Sur Bay. Managua is 84 mi away.